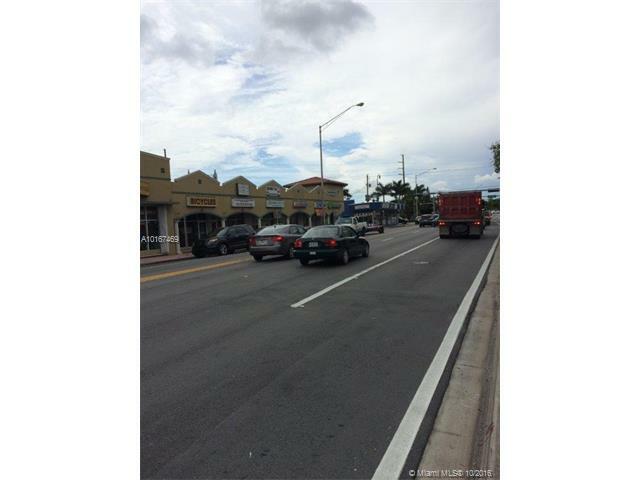 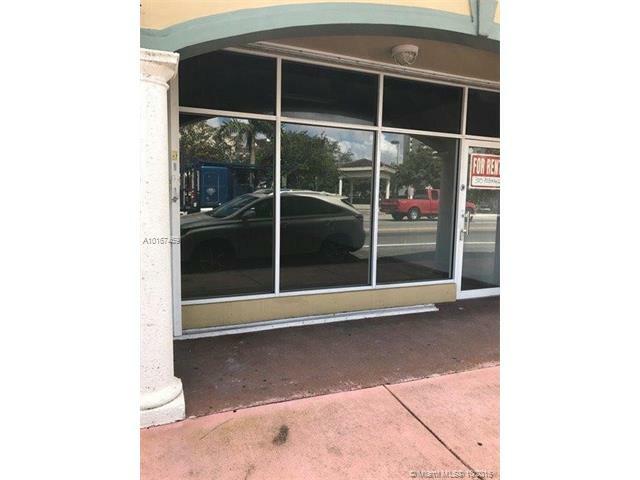 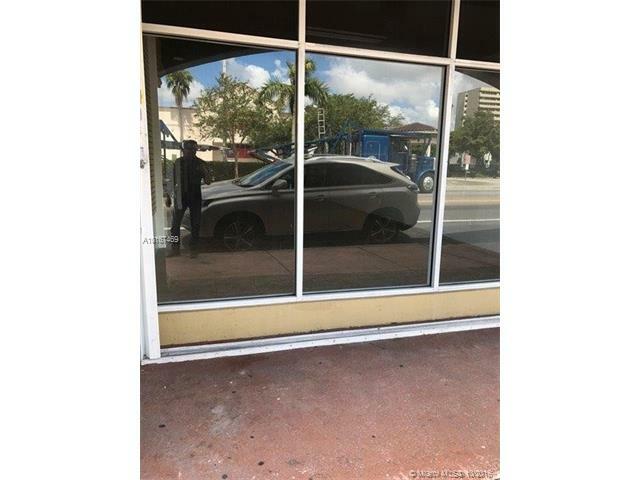 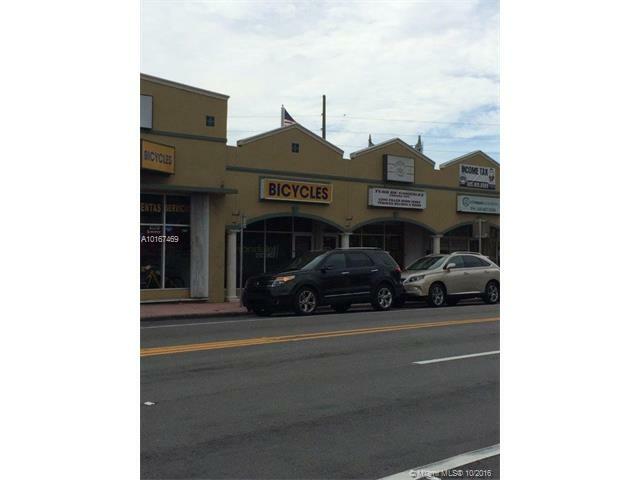 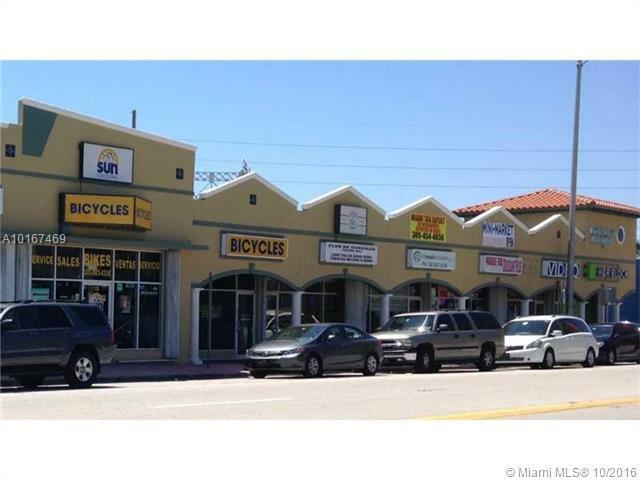 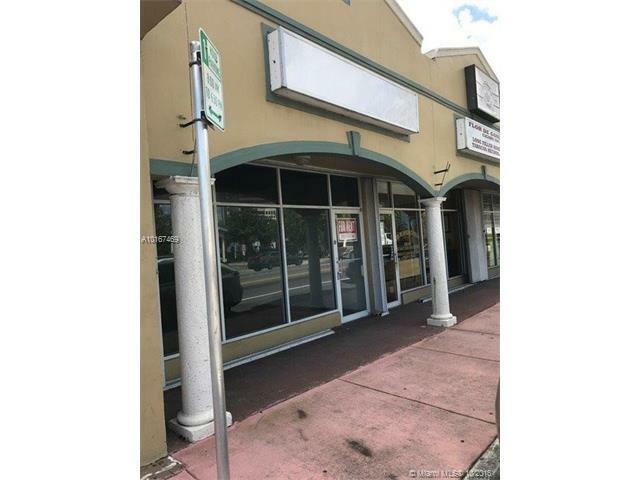 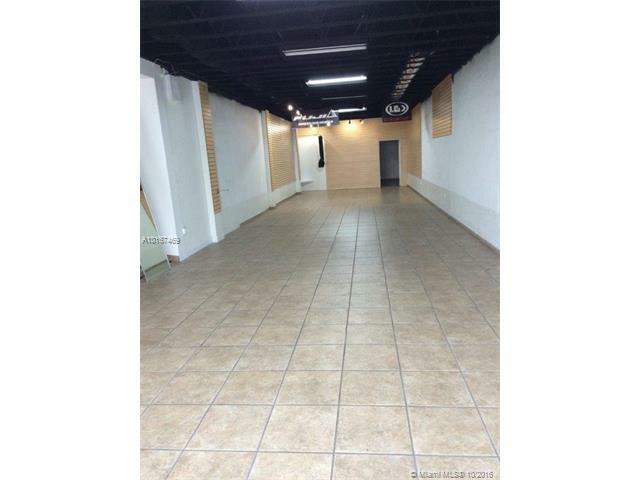 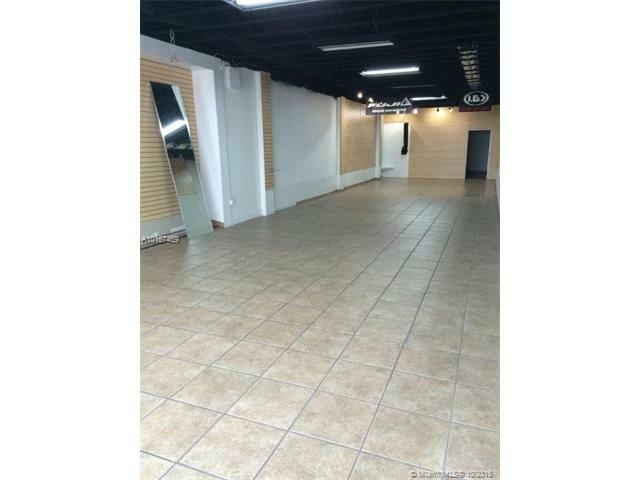 Great location for your business, store front retail commercial space 1,485 in hialeah. 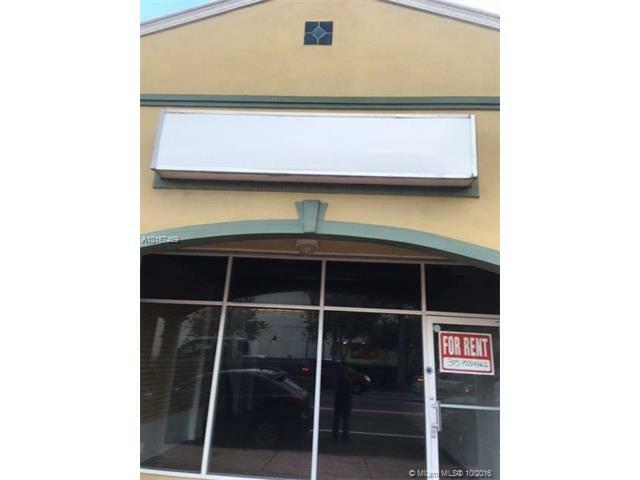 monthly rent plus sales tax. 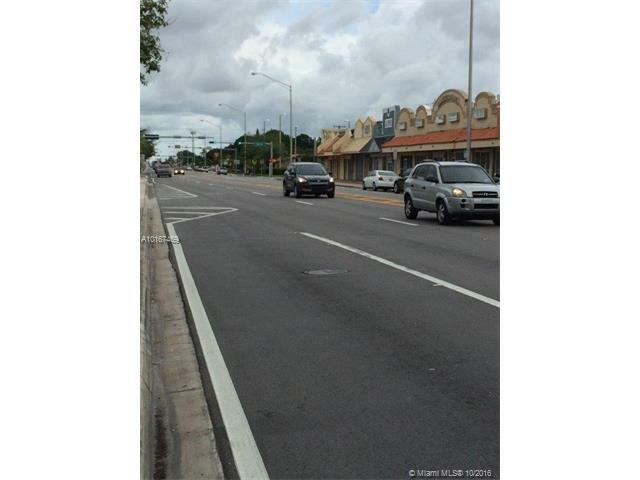 Close to major roads. 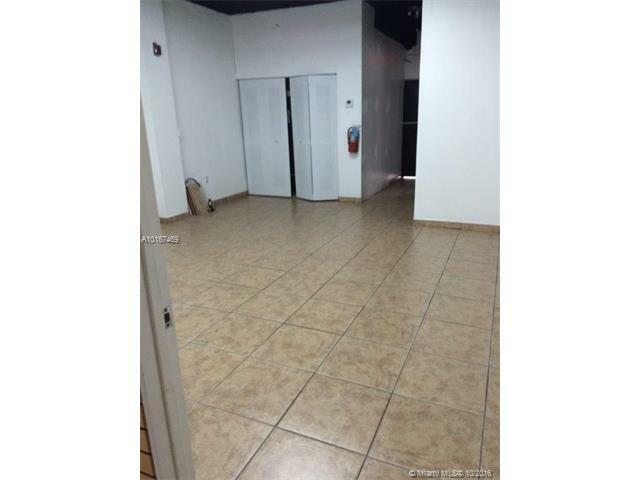 owner is offerig a $300.00 bonus to renting agent. 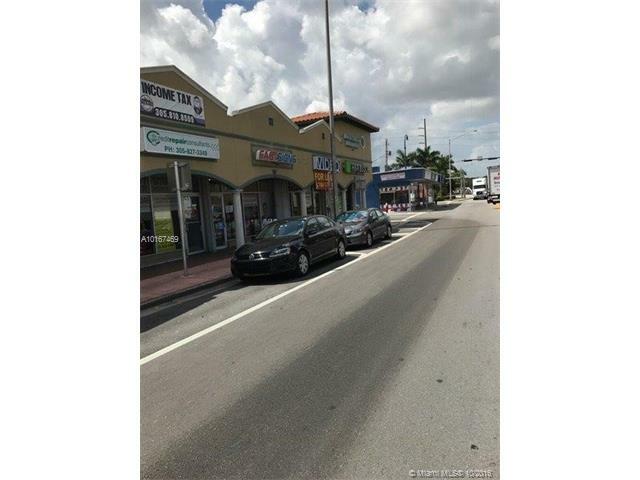 This Listing is Courtesy of: Riviera Realty Associates Inc .